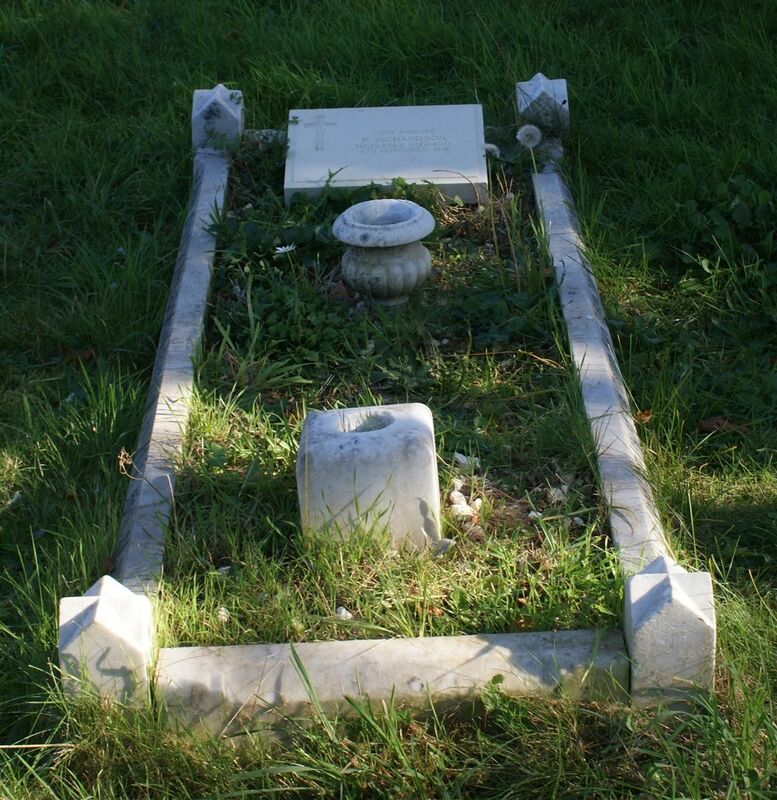 In loving memory of Percy Richardson, died Nov. 9th 1918 aged 26 years. / To the dear memory of our mother, Ellen Colton, died Nov. 25th 1939 aged 82 years. / Widow of George Dyer Colton.